Paul, who in the government will listen to me about an event I viewed…near the Jefferson Memorial/Tidal Basin in Washington, DC? It appears to involve a helicopter rotor head shearing off and the viewer seeing rotor blades on right side of helicopter going down. Helicopter was green and white. Crew chief’s name similar to Macintosh or McDonald, or something along those lines, who noticed small pit in rotor shaft and thought nothing of it. I called the White House, the FBI, the Secret Service, and the Pentagon. All say “thank you sir” and don’t do anything with it. Who can I call that will pay attention? A photo of Tim Rathbone, premonition inquirer. about a pending disaster or attack. For reasons I’ll explain, Tim’s report is more useful than most. Understandably, folks receiving these kind of impressions feel a responsibility to alert someone. My advice to them? Don’t tell the authorities! That may seem counter-intuitive, maybe even un-civic minded. But think about it for a moment. Agencies are often flooded with tips from concerned citizens who think they have gotten a psychic impression ranging from leads about current crimes to presentiments of disasters about to happen. Suppose you were a police detective or an FBI agent, or even an official at the Central Intelligence Agency, who was on the receiving end of hundreds, and sometimes thousands of these. You would realize that many of those tips were contradictory–some saying one thing, others saying something else, most of them contradictory or mutually exclusive. It would also be obvious that an abundance of these leads came from what my wife charitably calls “nutburgers”–folks in obvious mental distress who somehow think that a lowly receptionist at the CIA or a police detective can miraculously help confirm their delusions. (She is intimately familiar with “nutburgers” from her time as managing editor for legendary investigative reporter Jack Anderson. Almost daily letters and faxes with sheets of paper, every square inch covered with tiny, crabbed scribblings about conspiracies or alien invasions or whatever the person’s obsession of the day was would end up on her desk.) Yes, your own well-intended warning premonitions will be competing with a plethora of ramblings from folks with mental struggles. To an FBI agent with little experience in telling the difference, they may look a lot alike. If you were one of “the authorities,” how would you handle this profusion and confusion of warnings? Don’t you think you might be tempted to simply trash the lot of them? 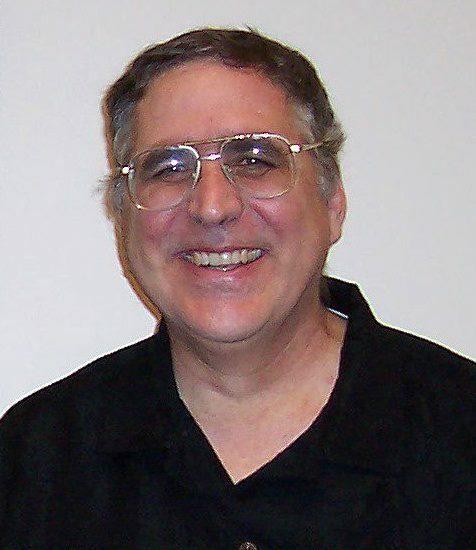 Counterterrorism expert and remote viewer Bill Ray has experience on both sides of the remote viewing/law-enforcement fence. 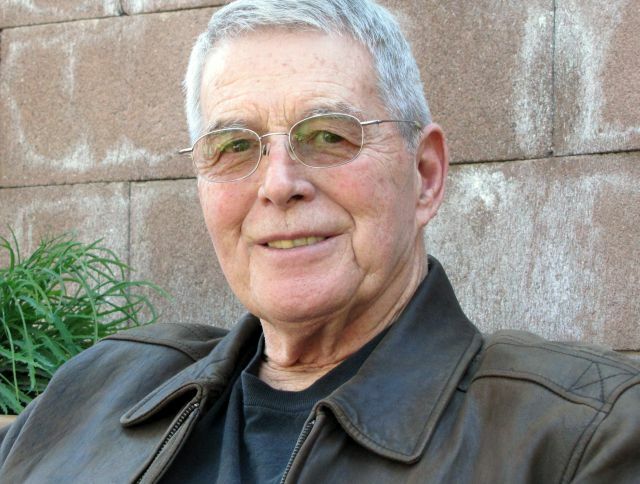 The truth is, as remote viewer Bill Ray tells you in this Skype interview (sorry for the sound quality), that is what law enforcement and intelligence agencies contend with all the time. Of course, a tip might turn out to be correct. But if you’re like most law enforcement or government officials, including the FBI agent Bill Ray told us about in his story, you’ll toss them all into the trash can. It’s just too big a mess to sort out, and any one tip has too low a probability of actually turning out true. “But,” I hear you saying. “We hear about psychic impressions that are real. They might make a difference if authorities receive them and take them seriously!” And you would be correct. Occasionally such tips do turn out to be right and, even sometimes they have made a difference when they were taken seriously. So how do you handle the situation when you (or someone you know) gets an intuition that might be real, and important? Here are 5 things to do or keep in mind. 1. Check to make sure it is a real intuition, and not something the imaginative side of your mind made up. Psychic and remote viewing tips flooded in during the Madeleine McCann investigation. 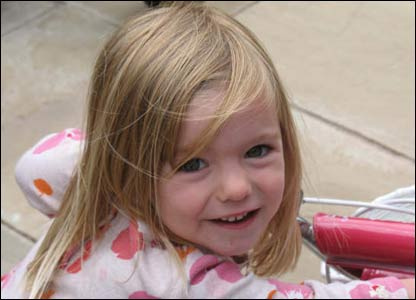 The 2007 disappearance of Madeleine Beth McCann from her hotel room in Portugal is an example of where amateur psychics and remote viewers, knowing in advance what they were trying to perceive, weighed in. The McCann case didn’t involve the future, but it did involve this principle. When Madeleine went missing, folks naturally wanted to help out, so they concentrated their minds on where she might be. The problem was, in that mode their conscious thoughts kicked in. What resulted was merely a confusion of guesses, speculations, and prior beliefs masquerading as psychic perceptions. People were sending or phoning in tips that were all over the map, and contradicting each other. The authorities received literally thousands of impressions from well-intentioned “psychics” and “remote viewers.” Needless to say, little Madeleine is still missing. 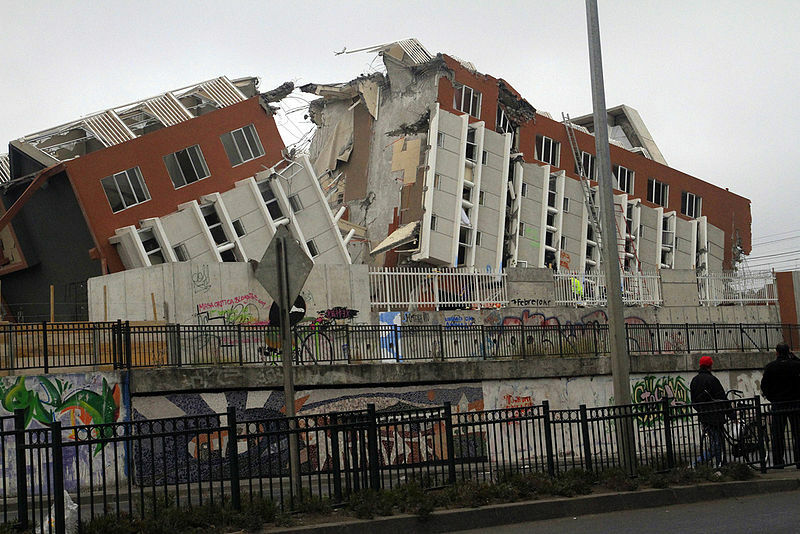 Earthquakes are something people often get premonitions about. The same thing can happen when trying to anticipate a specific future event. If you intentionally set out to perceive the next terrorist attack or earthquake or whatever, your conscious mind is ready to volunteer speculative thoughts and ideas. But the odds are against any of them being psychic. The initiating thought doesn’t even have to be as specific as “the next terror attack.” It can be as vague as, “I wonder what important event is about to happen in the future?” and the imagination will kick in with great enthusiasm. The Gift, by Sally Rhine Feather, recounts numerous premonitions and presentiments, many of them collected by her mother Louisa Rhine. authorities about. 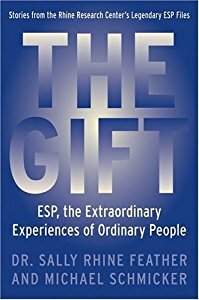 As the accounts in Sally Rhine Feather’s book The Gift suggest, these surprising impressions often come in dreams, when we aren’t expecting anything. Yet even dreams can be misleading or distorted, and they can be hard to remember, so they’re not a perfect indicator of accuracy. Still, there is precedent for dreams that do foretell the future. True impressions can also come during waking hours, though they are usually even harder to sort out. If you get an impression, reflect on it for a moment, and ask yourself “What was I thinking about before I received that impression?” If you can track a logical thought-sequence that led to the impression, then it probably isn’t a true premonition. For example, if you had seen a program on television about the 9/11 attacks, which led you to think about whether such an attack could happen today, which led you to have images in your head of airplanes flying into the Eiffel tower, that is almost certainly your imagination working overtime. If, on the other hand, the impression came to you totally out of the blue, and you can honestly say nothing in your recent memory could have sparked the thought, then the odds are better that there might be something to your impression. 2. Don’t tell the authorities. 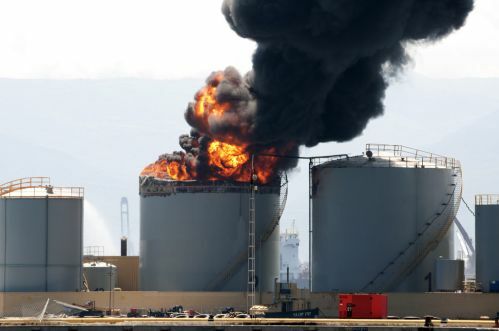 Most of the premonitions that people send me go something like this: “I saw an explosion in a building.” Or, “I had a vision of a fiery plane crash.” Okay–but where was the building, or when was the plane crash going to happen? “I don’t know. I didn’t perceive that,” comes the answer. In those cases, such premonitions are less than useless. What has been provided is not actionable. Even if the impression turns out to be correct, there is not enough information to take steps to prevent or prepare for the future event. First responders have nothing to go on, so they won’t go anywhere or do anything except–you guessed it–throw your premonition into the trash can. You have wasted the authorities’ time, and your own. 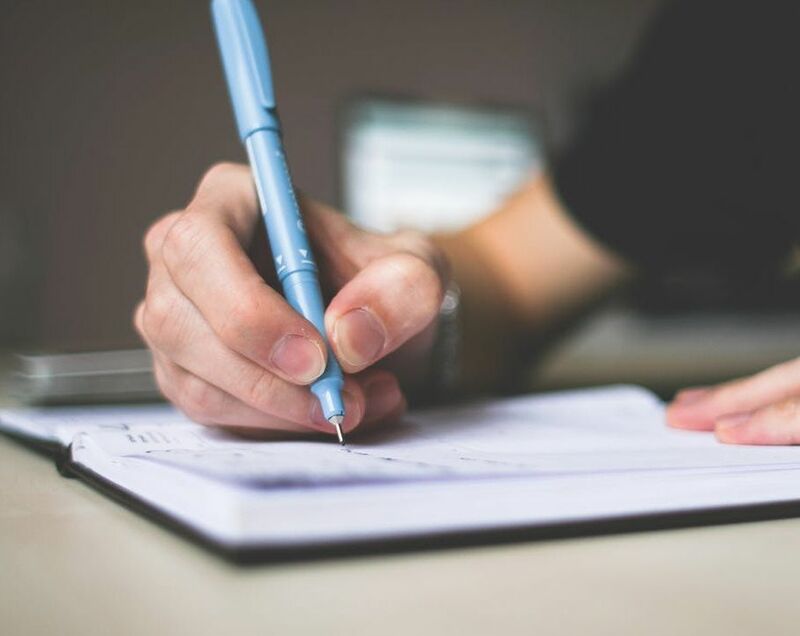 To be useful, an intelligence or forensic tip has to include answers to as many of the who, what, where, when, why, and how questions as possible. If you only have the “what” – for example, a plane is going to crash–your tip will be worthless. If you don’t have answers to at least the most crucial of those questions, DO NOT REPORT A VAGUE IMPRESSION LIKE THIS TO THE AUTHORITIES. If you do nevertheless decide to tell the authorities, make sure to only pass along impressions for which you have at least some helpful details. If you can include answers to at least the questions of ‘where,’ ‘when’ and, hopefully, ‘how,’ your chances of being taken seriously improve significantly. As Bill Ray and I discuss in this clip, knowing the when and where doesn’t necessarily mean numerical dates and times, nor street addresses or coordinates. Due to the nature of psychic perception and remote viewing, much more often this kind of detail comes as perceptions of time of day, or in relation to other events that might be identifiable; and with reference to prominent landmarks in the vicinity or visual descriptions that investigators might be able to recognize and locate. The rotor head is the most crucial part of a helicopter. It is turned by a single rotating shaft. In the case of Tim Rathbone’s premonition at the beginning of this article, he had some indication of what, where, how, and who. In other words, someone with a certain type of name (“Macintosh” or ‘McDonald” or something similar) makes an observation that has something to do with a rotor blade shaft that may cause a helicopter to crash in the vicinity of the Jefferson Memorial in Washington, DC, and so on. It is still possible that this is imagination. And, though Tim was able to report the ‘what,’ ‘how,’ ‘who’ and ‘where,’ notice he doesn’t have the ‘when.’ But his tip is concrete enough that the right authorities could, without too much effort, at least check it out to see if there is validity to it. 3. Do keep a record of your premonitions. I sometimes call this record a “premonition log.” Record your impressions in as much detail as possible as soon after you get them as you can. Your premonition log should also include date, time, circumstances, and location where you received each one. Further, anytime there is an event that confirms a premonition, be sure to capture what it was, when it occurred and, if possible, include a news report or clipping from a news source as confirmatory evidence. If you intend to be serious, keeping a premonition journal is essential for several reasons. Your log will be useful in two ways. First, it will help you learn to tell the difference between when you get a real premonition as opposed to an imaginary one, as well as help you understand the conditions under which you are most likely to be accurate. Second, it will also serve as a “track record” in the event you are in a situation where you need to show the authorities your record of accuracy. It will also help them see that you are rational and professional about the process, which will make them more inclined to work with you. 4. Do record your premonitions in a way that establishes when you had them. 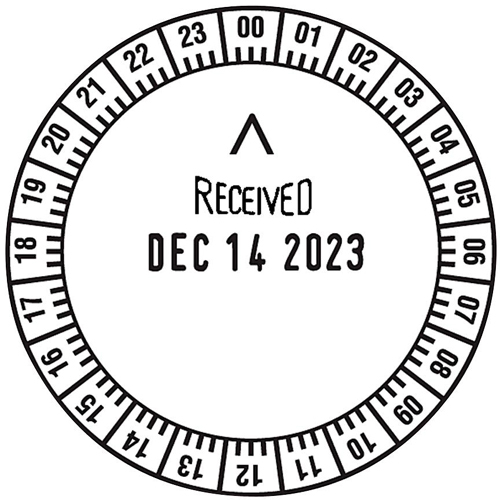 Certifying the date and time you have a premonition is important. I suggested that Tim Rathbone post his remote-viewing derived impressions on one or another of the Facebook remote viewing groups, since Facebook stamps posts with date and time, providing objective evidence of when your premonition was posted. Only record those premonitions that you really feel strongly about. If you post every impression you get, no matter how trivial, you will clog up the group postings and make yourself very unpopular. You can also report premonitions at the Parapsychology Foundation’s online premonition registry http://www.psychicexplorers.org/premonition.html . When you enter a premonition into this registry, it is archived with time, date, and your name, and can later be retrieved as needed. 5. If you do report an impression to the authorities, choose the authority you contact carefully. Notice that Tim said he contacted a laundry list of federal authorities before he became frustrated and messaged me. But who you contact can make a big difference. For example, the CIA deals with foreign intelligence. Telling them your premonitions about an earthquake is guaranteed to get you written off as a crackpot. The FBI’s responsibility is interstate crime, domestic terrorism, and other serious crimes that are of federal interest. Calling them about a missing child in your neighborhood usually won’t get their attention. The Secret Service mostly cares about presidential security, so they’re not going to care (nor can they do anything) about earthquakes, plane crashes, or missing kids. Likewise, local police aren’t going to do much with a premonition that there will be a plane crash somewhere in the US. They will just tell you to stop bothering them and to call someone else. 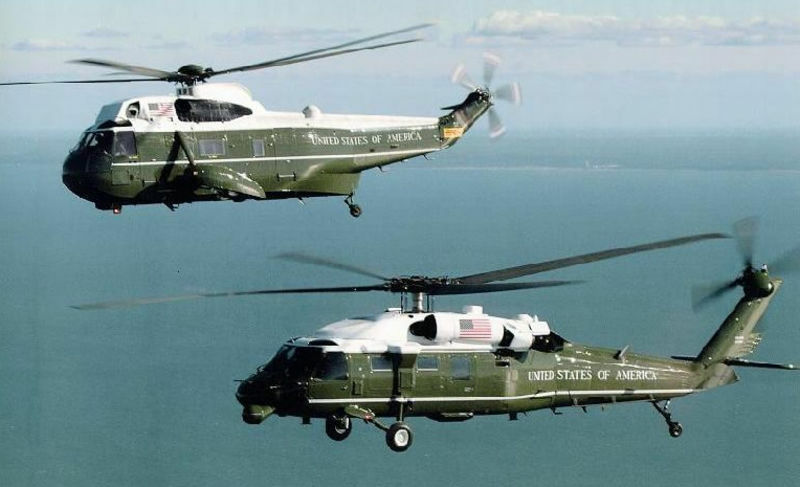 Marine Helicopter Squadron One is responsible for the green and white helicopters that ferry the US president around. In Tim Rathbone’s case, if he had impressions only of a helicopter crash without the what, where, etc., I would have told him to make a record of it and forget trying to tell anyone in authority. However, since he did have useful details, I suggested that if he still felt strongly he should connect with those who could actually do something about it, the presidential helicopter unit, Marine Helicopter Squadron One. They’re the ones responsible for green and white helicopters in the Washington, DC area. They could determine in short order whether they had a crew chief or mechanic named Macintosh or McDonald, or the like, and whether there was a problem with a rotor blade shaft. 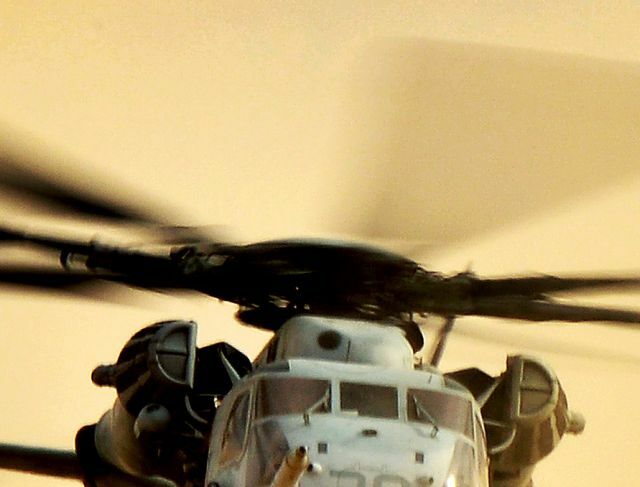 They could even alert their helicopter crews to be especially alert for problems with rotor shafts. Being smart about who you reach out to may increase the chances that your efforts will be taken seriously. There you have my thoughts on “Don’t tell the authorities!” I have even more suggestions and advice on managing these kinds of impressions, whether they are about the future or about something happening now or that has just happened. You can find these in “Putting Remote Viewing to Work,” Chapter 5 of my book The Essential Guide to Remote Viewing. Pingback: Master Minkowski’s Wild Ducks (Zen And The Glass Block Universe) – The Nightshirt | We Seek the Truth! Want to practice your physic abilities? Practice your abilities on the next power ball prize drawing! After you start winning consistantly then the people will start to take your abilities seriously! Avoid the disaster but don’t tell anyone because that’ll either get you nowhere or cause people to constantly annoy you. did Tim contact Marine Helicopter Squadron One, or take any other actions, and get any further?